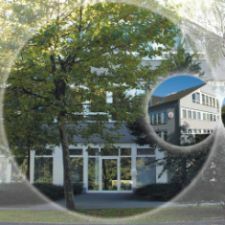 This excellent business centres offers 14 offices. 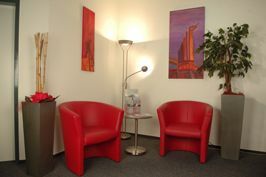 Located in the northern part of Essen, we are conveniently situated close to the highway as well as the bus station. Specializing in personal services, such as order processing, management assistance, bookkeeping, marketing services and much more to help your business succeed.